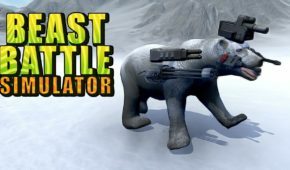 Let’s be honest – it is hard to find really decent games in the Early Access category on Steam. 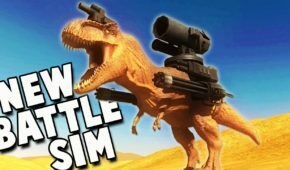 Many indie developers don’t even try to make their new projects interesting or unique. They just copy popular bestsellers. However, sometimes you can find gems in this pile. 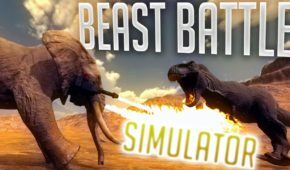 One of such gems can be Beast Battle Simulator. 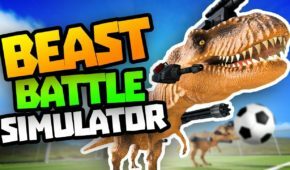 It offers massive bloody battles with wild animals and different beasts from dinosaurs to mystic unicorns. 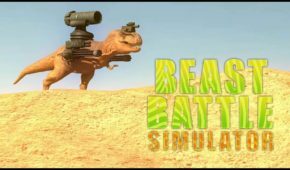 If playing battle simulators with realistic human soldiers wasn’t satisfactory enough and serious RTS strategies are too boring, you still have a battle simulator to play. 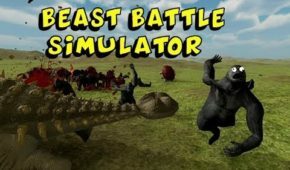 It is called Beast Battle Simulator or Best Battle Simulator 2 for short. If you check the screenshots and trailers, or some video reviews of BBS, you will surely notice some fps or animation problems. 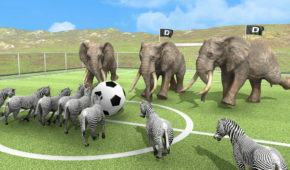 However, physics looks very nice and multiple choices of animals within 3 various gameplay modes are already great. Thousands of players can’t be wrong, right? BBS is still under development, still in the category Steam Early Access since August of 2017. Keep that in mind when downloading BBS – it lacks some features, bugs and lags are not rare at all. 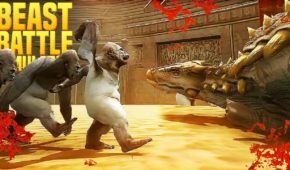 However, it is crazy and fun to play if you are into brawlers, slashers and massive battle simulators. The developing studio DOG HOGGLER really hopes to release this project completely in 3 to 6 months.